Development This development comprise 2 Blocks, 36-storey high with 716 Residential Units + 2 Shops on a land parcel of approx 19,591.50 sqm / 210,883 sqft. 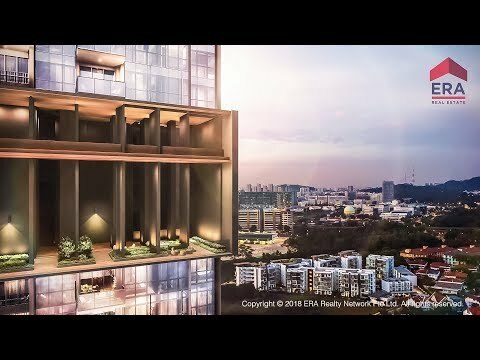 The twin 36-storey blocks soar high above lush landscaping, resort facilities with plenty of water features, and vistas of the nearby reservoir and distant Bukit Timah Hill. 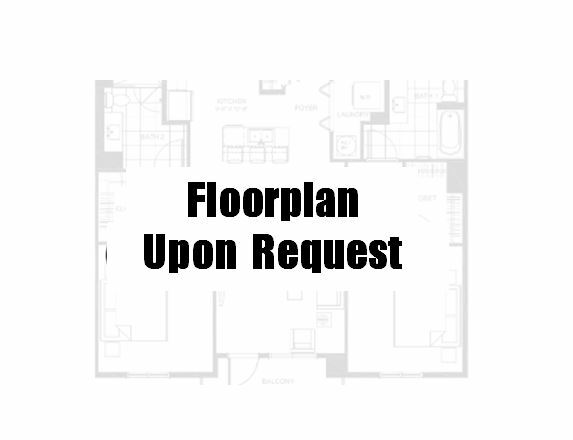 The unblocked orientation especially on the sky gardens surrounds residents with the whistling of wind. 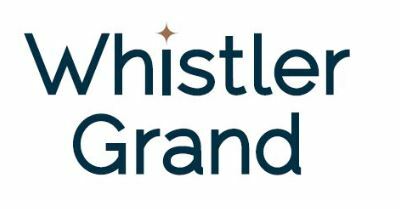 Whistler Grand is a new residential development at West Coast Vale consisting of a total of 716 residential unit, ranging from 1 bedroom to 5 bedroom units. It also has 2 retail shops to serve the needs of the future residences. 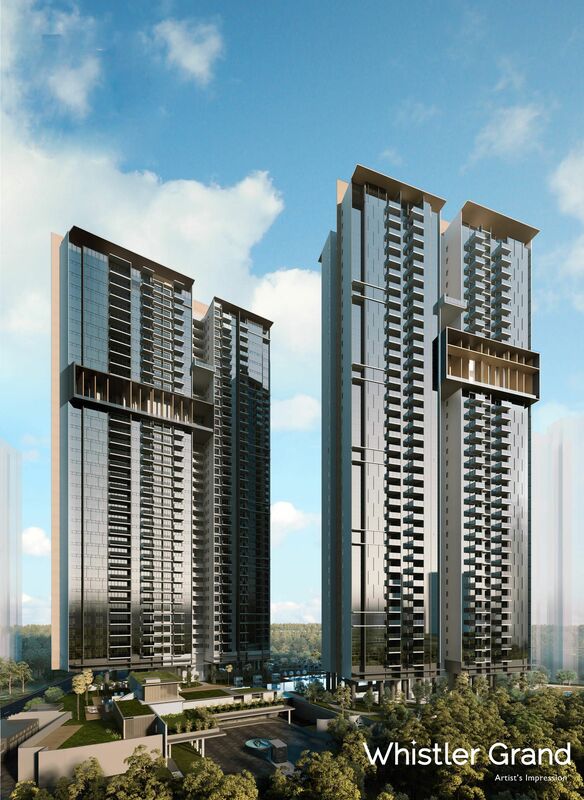 This development also include 5 bedroom + Flexi room penthouses that have a nice view overlooking the stunning Pandan Reservoir and greenery view. 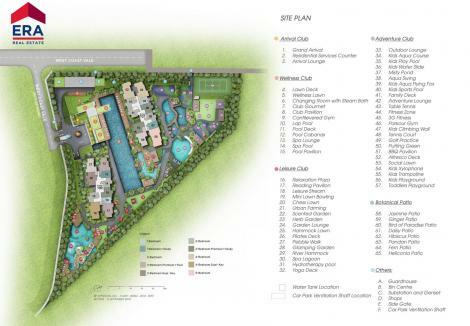 The development's location at West Coast Vale emerges in one of the exceptional areas in District 05. 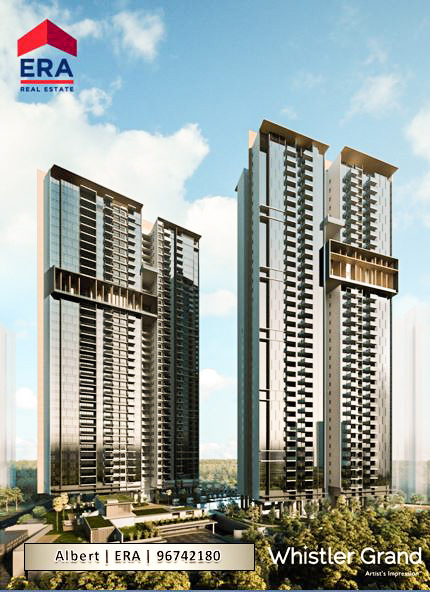 The peaceful neighborhood gives a positive and relaxing vibe to the future residents. 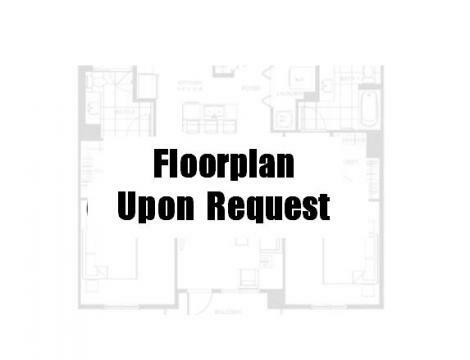 It is bordered by an wonderful list of practical amenities for a conducive lifestyle. 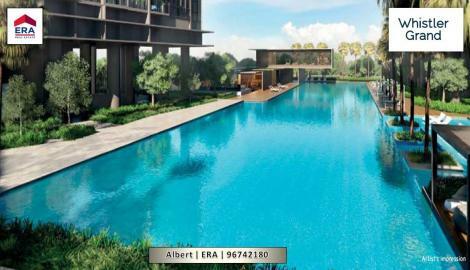 This include establishments such as schools, shopping malls, eateries, even outdoor recreational areas are also available nearby. 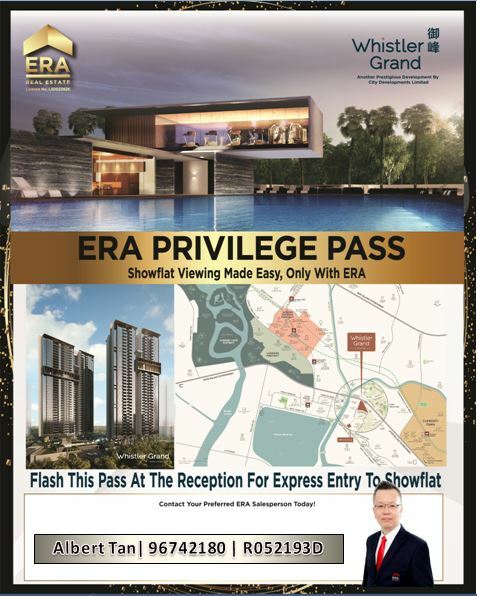 Some of the establishments are JEMS, JCube, Big Box, Westgate, IMM Shopping Centre, Clementi Town Secondary School, West Coast Plaza, Anglo-Chinese Junior College, National University of Singapore, Ayer Rajah Food Centre, Sunset Way Park, Clementi Primary School and Montessori Kindergarten. This Condominium is accessible through the nearest train stations such as Clementi (EW23), and Jurong East (EW24 NS1). The nearest primary schools are Nan Hua Primary School, Qifa Primary School, and Clementi Primary School. 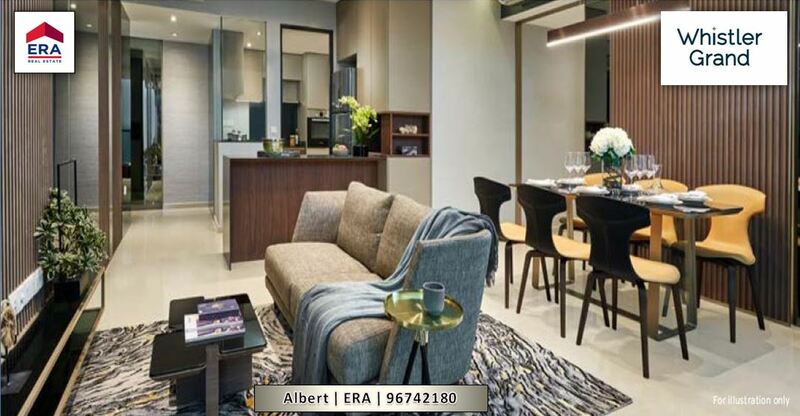 This property is close to amenities like NTUC FAIRPRICE (WEST COAST), NTUC FAIRPRICE (TEBAN GARDEN), and NTUC FAIRPRICE (CLEMENTI MALL). 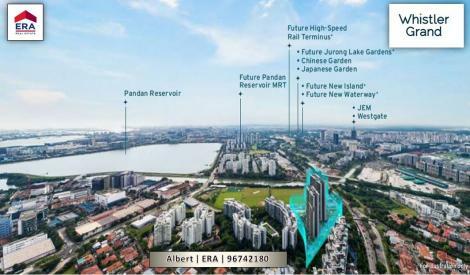 The closest shopping malls are THE CLEMENTI MALL, BIG BOX, and IMM. 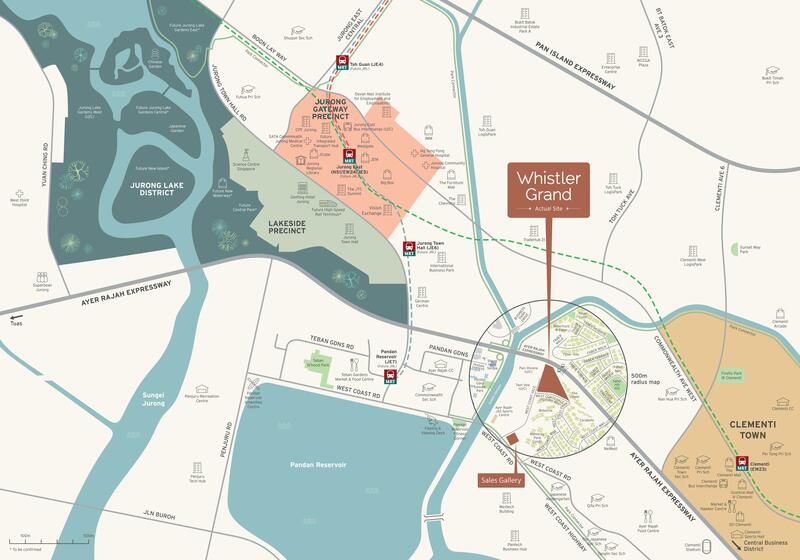 Whistler Grand is also close to nature, with West Coast Park just a short drive away. Pandan Reservoir is an ideal location for a morning jog or evening stroll with your loved ones. 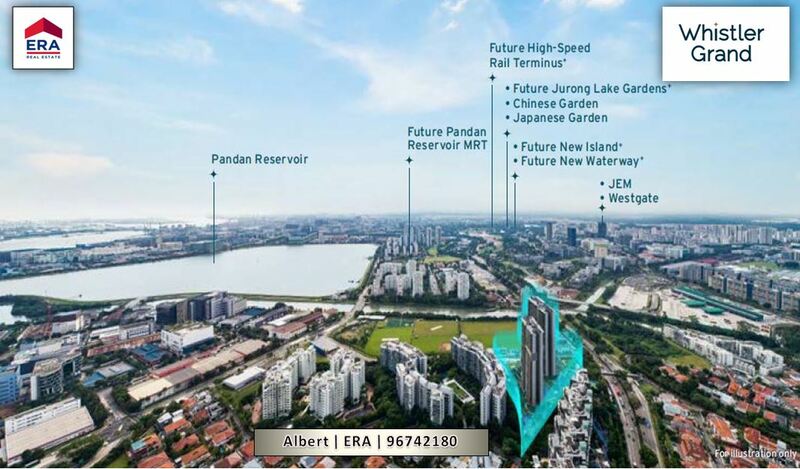 For avid cyclist, the Pandan Park Connector along Sungei Pandan (Pandan River) connects you to a wider network of park connectors around Singapore. 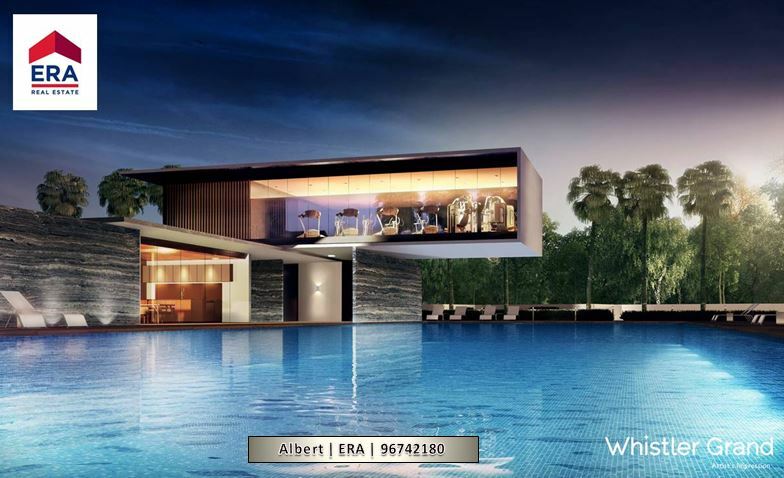 Whistler Grand is also strategically located just 850m (estimated) to the future second CBD of Singapore. Under the Master Plan 2014, the Jurong Lake District (JLD) will take shape at the current Jurong Gold Course. The second CBD will create 9,000,000 sq ft of office space and 100,000 new jobs. Being within a short distance from the JLD new CBD not only enhance the property value of Whistler Grand but also provide a ready pool of tenants from the new workforce.